Training season is well underway for anyone participating in one of the fall half marathons in the New Orleans area. The Jazz Half Marathon and the Mandeville Gulf Coast Half Marathon are roughly just 7 weeks away, so participants are well in to building mileage. I know from firsthand experience that the biggest problem coming with training is staying motivated on the weekends. What do you do when there are so many other fun entertainment options available and a workout is the last thing on your mind? Sunday Runday is the answer. Every Sunday evening at 5:30pm, there's a group that meets to knock out a few miles before the weekend comes to a close. It varies in size and skill levels from week to week, but everyone is welcome. To make it even more weekend friendly, the meeting spots are bars around the area. Recent locations have included Cooter Browns, Avenue Pub, and the Bayou Beer Garden. Runners take off together from the designated location, run a roughly laid out route, and then meet back up for post run beverages. 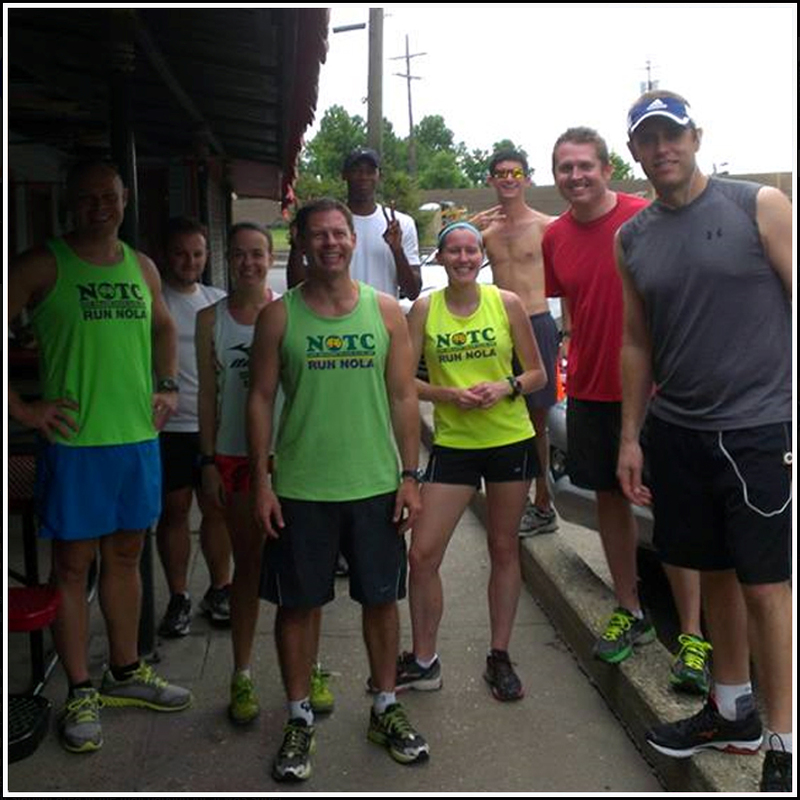 Join the Sunday Runday NOLA group on Facebook HERE to find out where this week's group will meet and join us for the fun.